Originally from the Novara province, in Piedmont, where he was born in 1828, Mr Campari moved to Turin in 1842 to study liquors and spirits. This doesn't come as a surprise since Turin has always been a city with a great food and wine tradition and a highly creative spirit that birthed many Italian symbols. 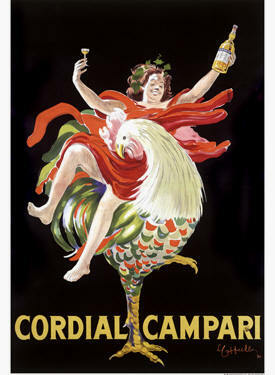 The Campari drink is just one of many that Gaspare created while studying and testing new recipes. 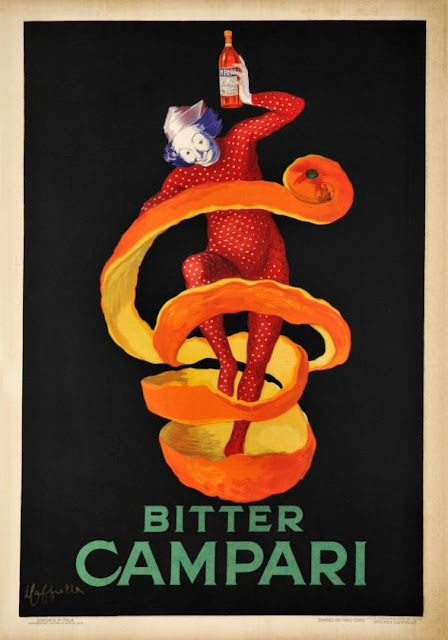 Similar to Vermouth, it is a bitter which is to say an alcoholic drink made of vegetable drugs, giving it digestive properties, both as an aperitif and as a digestive. Unlike Vermouth though, its base is not wine but liquor where a mix of spices and medicinal herbs are added to ferment and/or macerate. Infusion and distillation are its two main production phases: like a medicinal preparation, a precise mix of dry herbs, spices and fruit is crushed and macerated in a sweetened alcoholic solution, for long months. After filtering it, it is added to the product of the distillation to start another phase of the production. In 1860 Mr Campari bought a small coffeeshop in Novara where he tested and finalized the Campari formula; this has been the same for over 150 years and it's still kept a secret. In fact, very few people are aware of the exact number of herbs, spices and fruit that make it, somebody says 20, somebody else 60, others even 80! Everybody though knows its ruby red color and intense aroma. 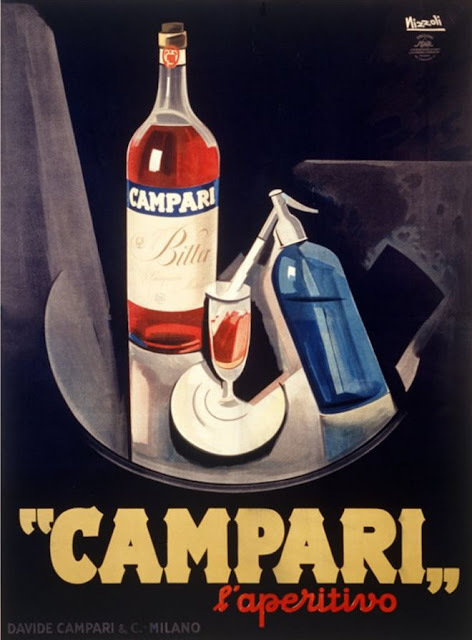 This drink gained popularity in Milan starting in 1862 when Mr Campri opened Caffé Campari and in the back, he created the elixirs that made him famous: Bitter Campari and later the Cordial Campari. 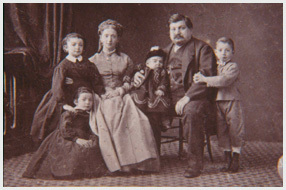 In order to strengthen the company, Gaspare's son, Davide Campari decided to streamline the production to the Bitter and Cordial only. In 1932 Camparisoda was born! This was the very first drink ever to be sold in a single dose bottle. A famous Futurist artist, Fortunato Depero was hired to design the bottle, the same we can still buy today and that made of Camparisoda the symbol of the design democratization. 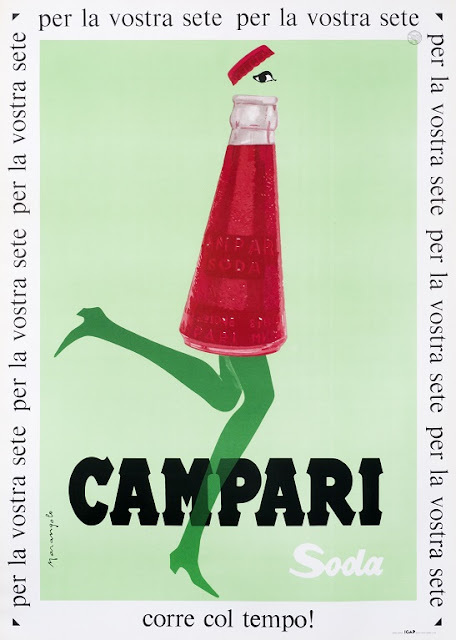 By 1960 the Campari brand was already known in more than 80 countries around the world and today its distribution covers over 190. 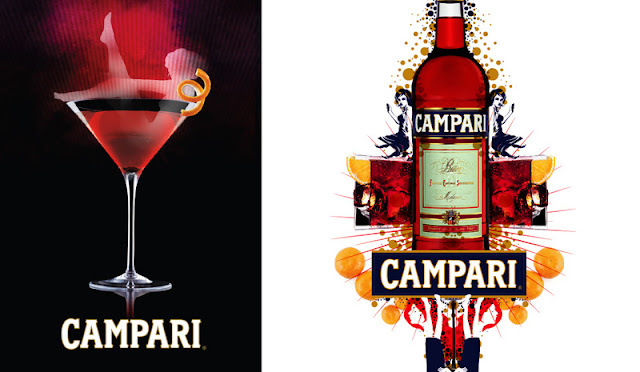 Since the mid 1990s the Campari group has expanded through the acquisition of many other world drink and soft drink brands like Ouzo, Cinzano, Skyy Spirits LLC and today, it is one of the world spirits leaders in the world. 5 to 0: white wine, Bitter Campari and a lemon slice. Thank you for this entertaining, informative and very interesting article, Lucia. It makes me want to visit Turin even more now! Perhaps another year we will make it. In the meantime it was great to read about the man who brought this drink to life!